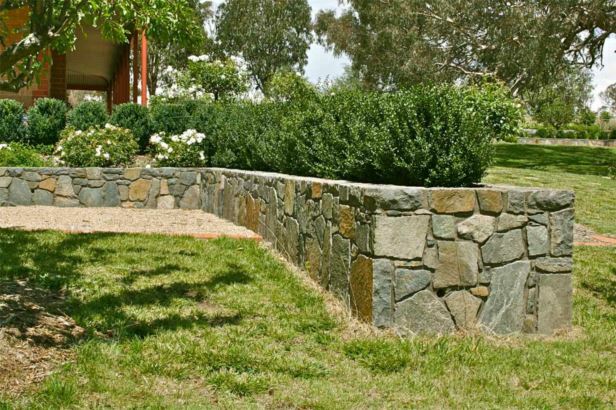 This project involved the renewal of the gardens around this established home. 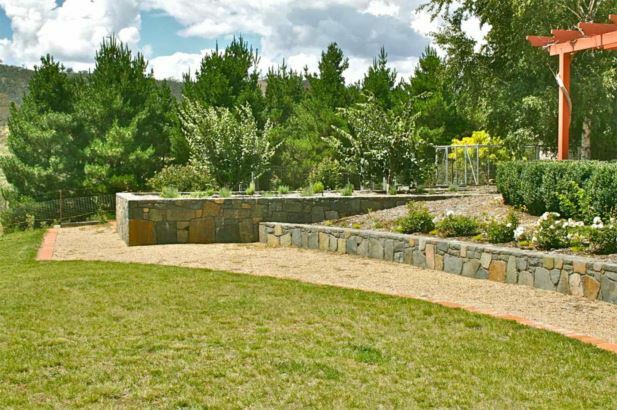 The new hardworks redefine the connection between the broad landscape and the residential precinct. 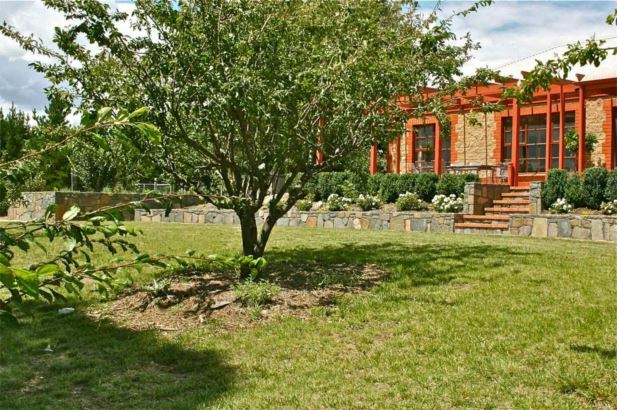 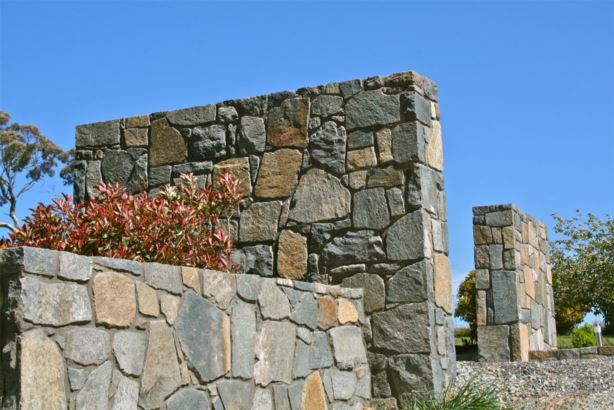 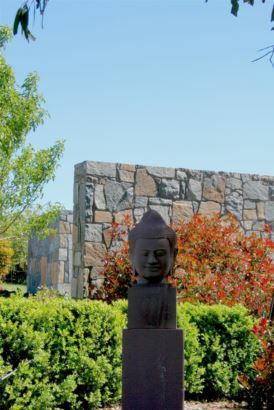 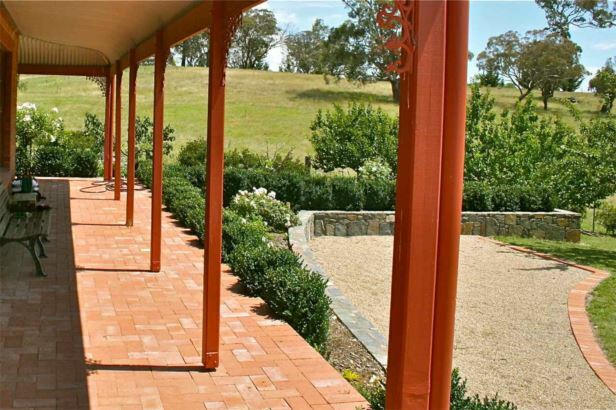 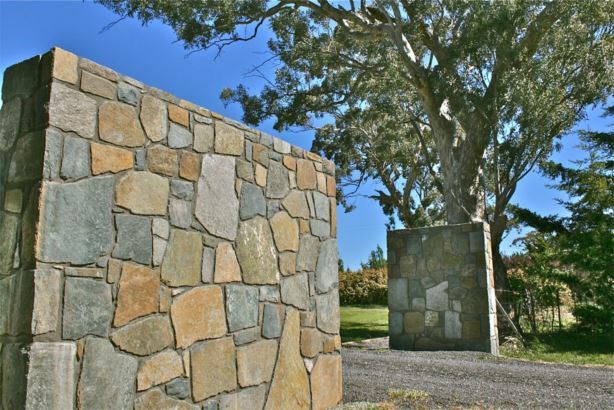 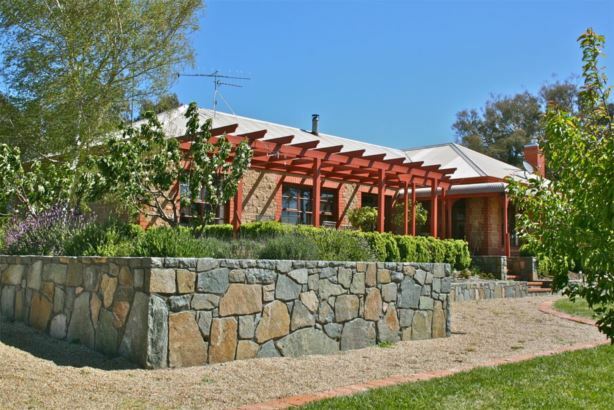 Murrumbateman bluerock ‘mortared style’ walls by Tony Sep are a feature. 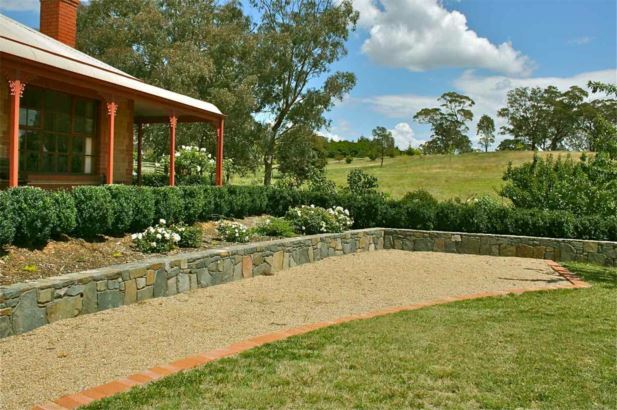 The beautiful gardens are a great credit to the owners dedication and enthusiasm.